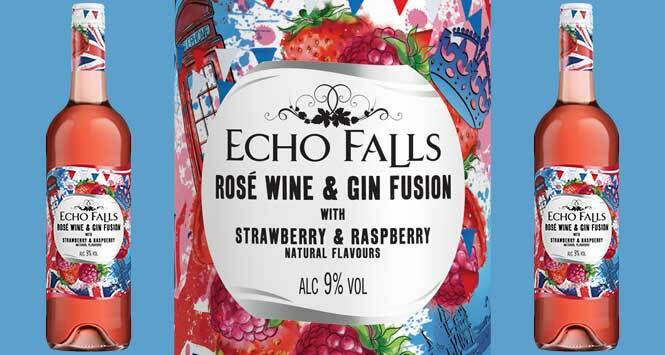 Accolade Wines brand Echo Falls has launched a new rosé wine and gin fusion. The new Rosé Wine & Spirit Fusion (ABV 9%) is available to Nisa retailers with an RSP of £5. The new product follows a similar cross-category vodka launch in 2018, and combines the brand’s most popular fruit fusion flavour, summer berries, with rosé wine and a subtle hint of gin.